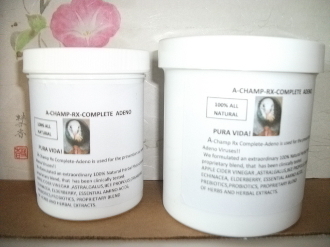 Our Products >> PURA VIDA PLUS VEGGIES SUPPLEMENT 16OZ. 100% NATURAL PURA VIDA PLUS(PURE LIFE)!!! tested and proven to provide Amazing results!!! using all natural organic ingredients . Flaxseeds, wheat germ,vegetables, proprietary blend of herbs. MOISTEN FEED WITH OIL OF YOUR CHOICE. PURA VIDA PLUS VEGGIES SUPPLEMENT 16OZ.